Envy is always an unforgettable performance where she lands. 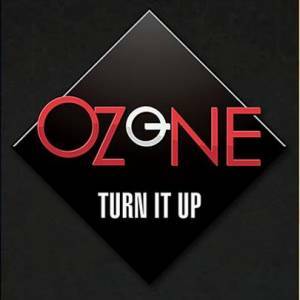 Come enjoy your night with Envy at Ozone! 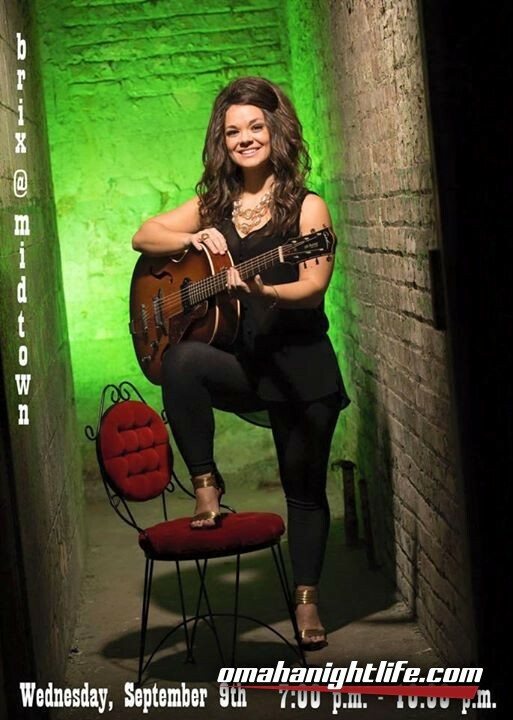 After singing backup vocals for Heidi Joy and the release of her 2008 album "Songstress", Natalie Thomas, known for her distinctive tone and larger than life personality on stage, sought out local talent to make up the local band, eNVy. Self-taught percussionist and soulful singer, J.D. Davis, who's unmatched skills and timing on the drums, congas, cajón, bongos and djembe, helped form the foundation of what eNVy is today. Wanting to fill out the sound, eNVy sought out the talents of bassist/vocalist Nate Micek. Nate has spent years refining the craft of songwriting in various original bands. His ability to hear certain notes and structures brings a new level of musicality to eNVy. After being blown away by an incredible audition, eNVy added self-taught lead guitarist, Patrick Daly. Like Nate, Pat has spent many years in the original band scene. His guitar technique and solos are in a class all by themselves. To finalize the overall sound, eNVy brought in former student of Berklee College of Music in Boston, MA, Joseph Backer. A multi-instrument musician and instructor with over 20 years of experience, Joe has brought a level of talent unseen in the music scene for quite some time. Lending his voice throughout the night, throwing out smoking riffs on lead guitar and bringing more layers with keys, Joe is the perfect icing on the cake. Consisting of some of the best musical talent in the region, eNVy is dedicated to performing shows that get the fans out of their seats and dancing all night long. From the first chord, to the soaring vocals and haunting harmonies, through the soul grooving bass lines and the body moving beats, crowds will be asking for an "Encore" every time! Ozone Lounge is Omaha's newest and most premier live music venue in the Omaha area. If you enjoy soft lighting, great food and energetic people, come check out the Ozone Lounge. We offer live free music 6 nights a week with no cover! Turn it up!